Mayo look to continue their good run of form when they make the trip to Croke Park to face Dublin on Saturday night.Following a win over Cavan last time out James Horan continues his rotation policy as he makes 6 changes to his starting team. Rob Hennelly, Brendan Harrison, Colm Boyle, Donal Vaughan, Ciaran Treacy & Brian Reape all come into the team with David Clarke, Stephen Coen, Michael Plunkett, Diarmuid O'Connor, Evan Regan & Colm Moran all losing out. Saturday night will be a .. The draws for the 2019 Mayo GAA Club championship took place in Elverys MacHale Park last night. Below are the groupings for 2019. The first round of the Senior Intermediate championship will take place on the weekend of April 13th & 14th. 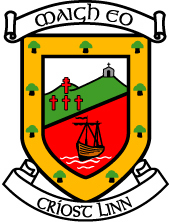 The Junior A, B & C championships will begin the following weekend April 20th & 21st.Mayo GAA Connacht Gold Senior ChampionshipGroup 1Group 2Group 3Group 4KiltaneCastlebar MitchelsKnockmoreBallaghaderreenDavittsAghamoreHollymount/CarramoreBelmullet..
Table toppers Mayo host Cavan in Round 3 of the Allianz Football league on Saturday night in Elverys MacHale Park.A win away to Tyrone last Sunday means Mayo have won their opening two league games for the first time since 2012. Saturday's team sees 5 changes from the one which started last Sunday's win. Into the side come David Clarke, Ger Cafferkey, Matthew Ruane, Evan Regan and Colm Moran. Dropping out are Rob Hennelly, Brendan Harrison, Donal Vaughan, Ciaran Treacy &amp; Brian Re.. Round 2 of the Allianz Football league sees Mayo make the trip to Omagh on Sunday to face Tyrone in Healy Park at 2.30pm.Following a win over Roscommon in Round 1 James Horan is again continuing his youth first policy with a debut for Ciaran Treacy among the forwards. The two other changes sees starts for James McComack & Fionn McDonagh, both of whom came off the bench in the win over Roscommon last Saturday night. 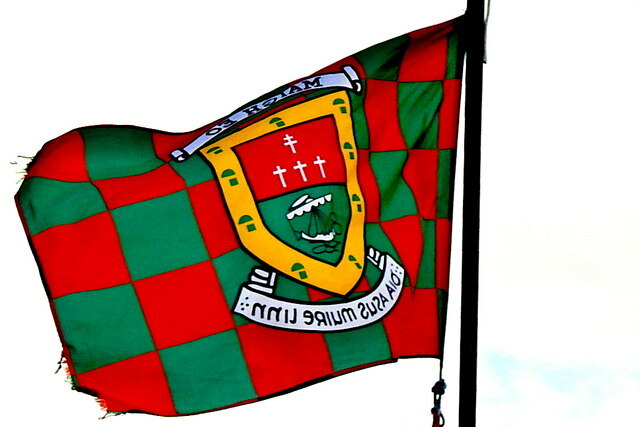 The three players who drop out are Colm Boyle, Fergal Boland & Evan Regan..
Mayo begin their 2019 Allianz football league campaign against familiar opposition as we face Roscommon on Saturday night in Elverys MacHale Park.Manager James Horan back in charge for a second spell has continued his youth first policy by handing out two debuts for his opening league game with forwards Brian Reape & Conor Diskin both playing national league football for the very first time. At the other end of the scale it's also a landmark occasion for Jason Doherty who will be making .. Following the drama of penalties last Sunday in Carrick on Shannon Mayo head to Tuam this Sunday to face Galway in the FBD League semi-final.Manager James Horan is again giving youth its chance with both Michael Plunkett & Conor Diskin named to start alongside the likes of James McCormack, Fionn McDonagh, Fergal Boland & Brian Reape who all played last Sunday. All Star defenders Keith Higgins & Colm Boyle who captains the side will both be making their first starts of 2019. 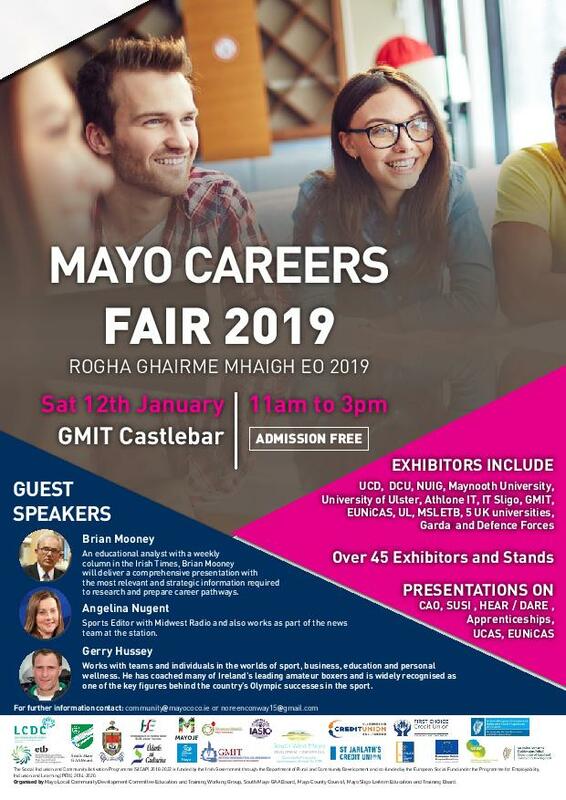 In total,..
Over 45 stands, including third-level and Post-Leaving Certificate colleges, apprenticeship providers, employers and career service providers, have been confirmed for next Saturday’s (January 12th) Mayo Careers Fair 2019 in GMIT, Castlebar.The event will take place from 11am to 3pm and is free of charge to senior cycle and pre-senior cycle students, their families, and lifelong learners.Confirmed exhibitors include Athlone Institute of Technology, Defence Forces, Dublin City University, Ga..
Mayo get their 2019 campaign up & running on Sunday when new manager James Horan takes his team to Carrick on Shannon to face Leitrim in the FBD league opener.The team named shows a mix of youth & experience as Mayo look to start their season with a win. There are three All Stars in defence(Ger Cafferkey, Brendan Harrison & Lee Keegan) mixed with exciting new faces such as James McCormack, Fionn McDonagh, Colm Moran & Brian Reape. The following players have not been considered du..